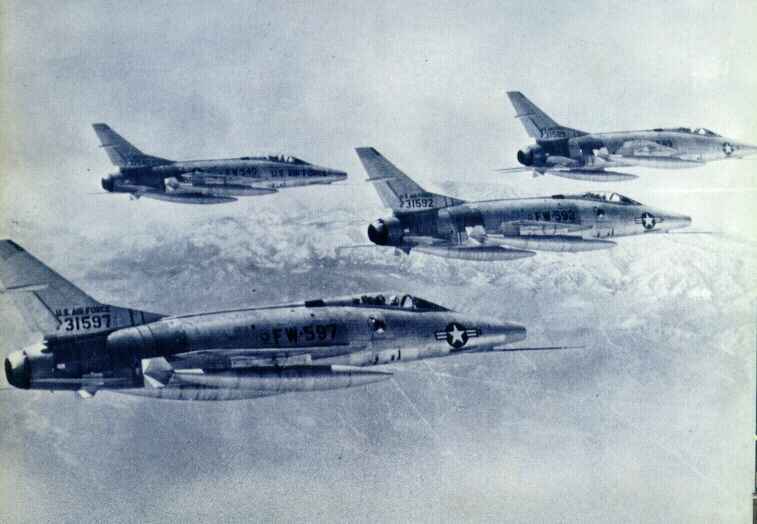 The 3rd Tactical Fighter Wing was reassigned from Yokota AB, Japan to England AFB on 9 January 1964. 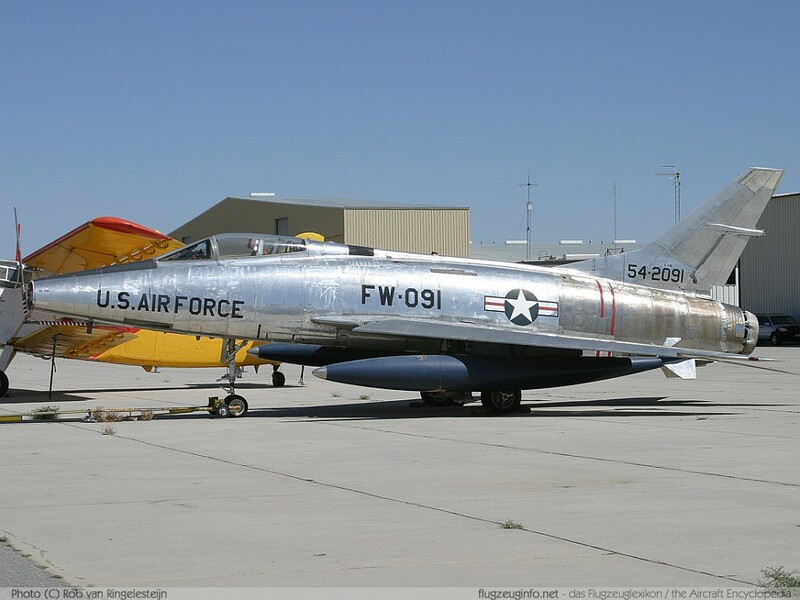 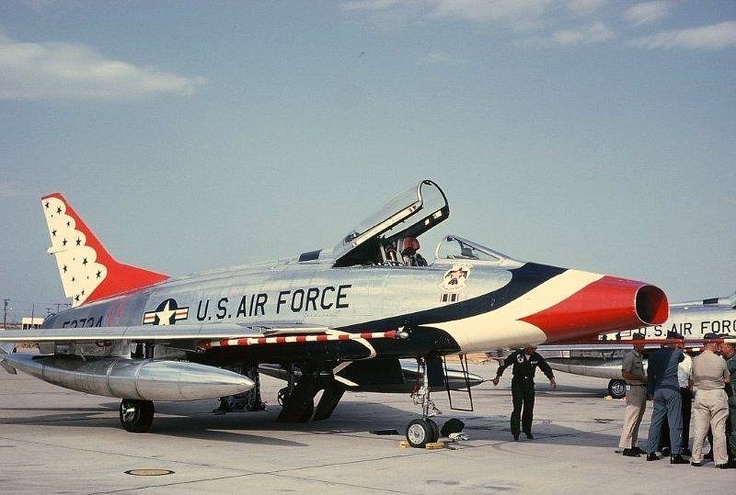 The wing equipped with F-100 Super Sabres would remain at England AFB, with a TDY to DaNang AB Feb., 1965 - Jul., 1965), until a permanent assignment to Bien Hoa AB, Vietnam on 7 November 1965. 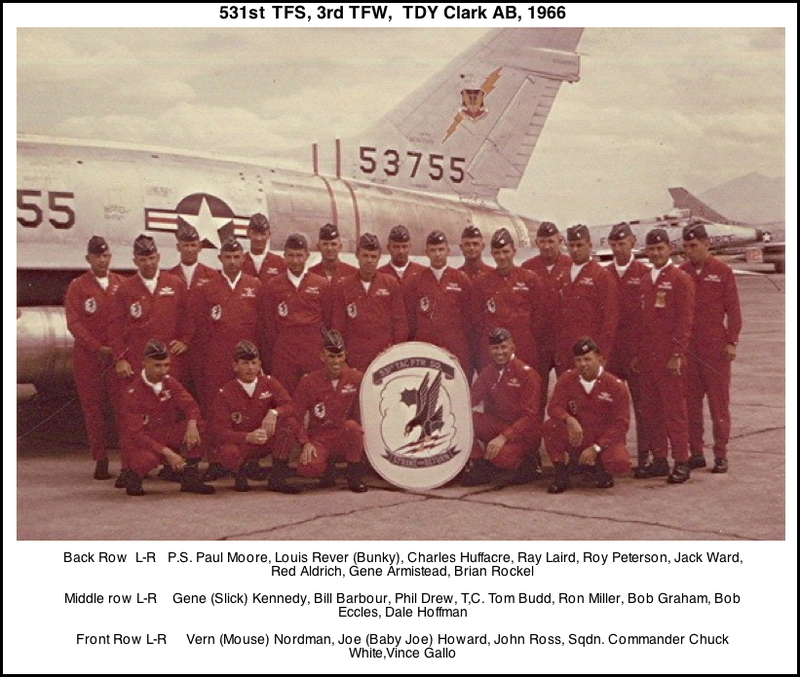 Four tactical fighter squadrons (90th , 416th, 510th, 531st)., with the 510th coming from Clark AB, RP and the 416th and 531st moving from Misawa AB Japan, each unit with about 25 F-100D/Fs, then trained and rotated its squadrons in detached status to Southeast Asia for combat duty.